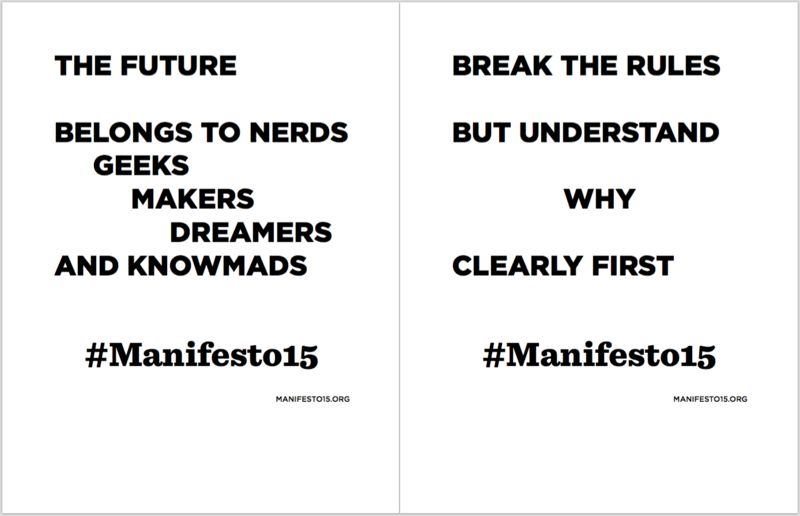 On January 1, 2015, Manifesto 15 was released: a statement that inspired a conversation about principles for building positive education futures, grounded on the idea that we urgently need to evolve learning. This is a public declaration of a vision for better education futures. In the months since its release, it’s been read and discussed by thousands of people, signed by hundreds, featured in various media and conferences, and teams of volunteers around the world have translated it into a growing number of languages (and visual notes!) – and the movement continues to grow! We are thankful for the interest in this project and the support we have received around the world. 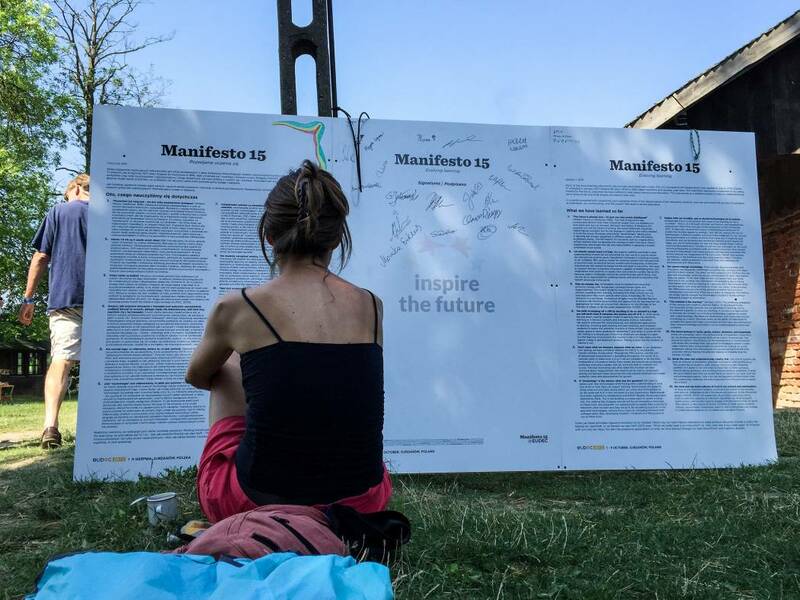 To help continue the conversation, we have drafted a handbook for leading change, which is available at the Manifesto 15 website.